We are delighted to be able to offer unrepeatable savings on a great selection of brand-new in-stock cars, which only have delivery mileage. This event is only on until 4pm on Sunday, 16th September 2018, so you don't have long if you'd like to upgrade your car and save thousands of pounds. We must sell many brand-new cars over the weekend. All are ready to drive away from our compound! 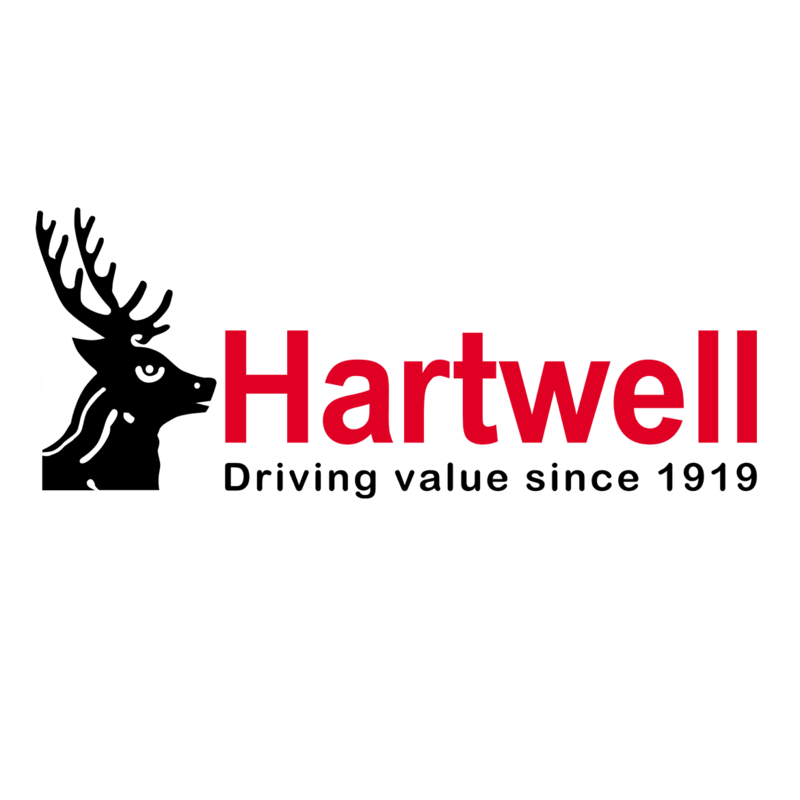 All cars must be sold during the event, so there really has never been a better time to upgrade to a newer car from Hartwell. Everything must go – first come first served. We urge you to phone our sales team now to secure an appointment as we expect demand to be very high and really wouldn’t want you to be disappointed. Call now to book your appointment! Terms and conditions Apply. Finance subject to status. Full terms and conditions can be supplied on request.